Perfect for parties, bush walks, afternoon's at the beach, camping trips, day drives, staff lunches, pre drinks, engagements, proposals & more!! All platters are packed into 100% recyclable packaging and available for pickup or delivery (fees apply). 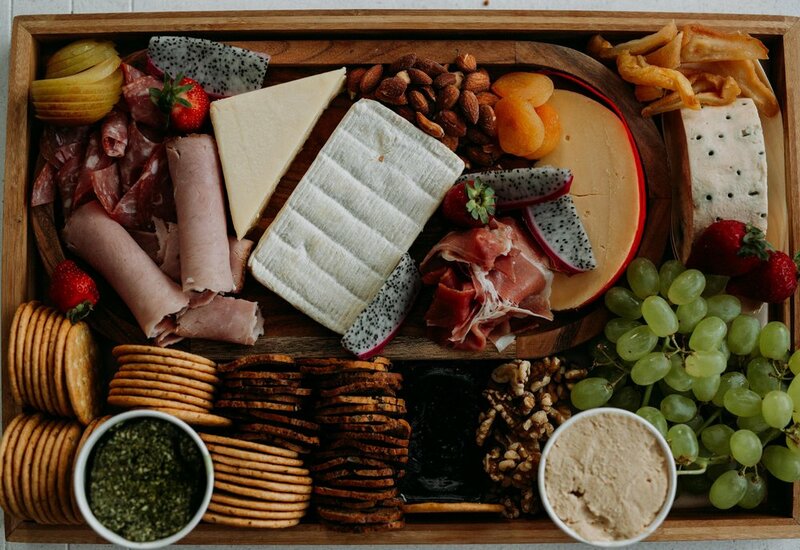 This platter includes a selection of cold & cured meats, local & imported cheeses, antipasto, roasted nuts, seasonal fresh & dried fruits, crisp breads/crackers/fresh bread, fruit paste, dips & condiments!! FREE delivery within 5km of Newcastle (NSW) CBD. 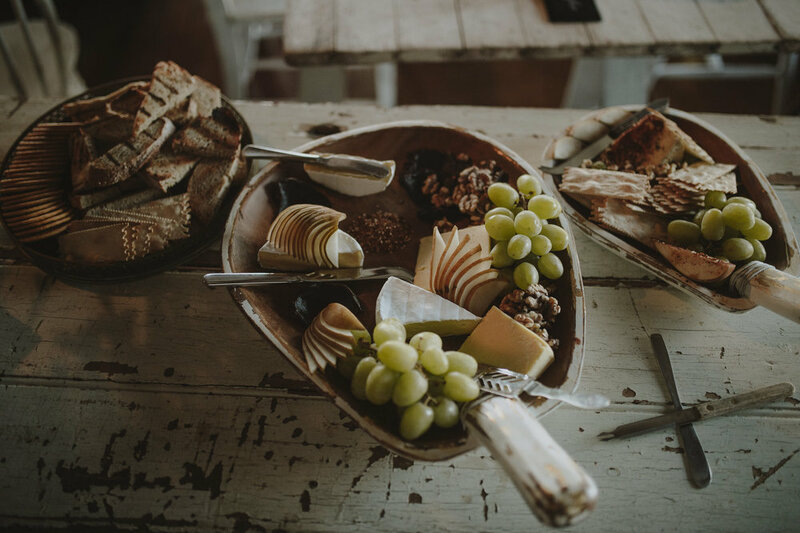 This platter includes a selection of local & imported cheeses, antipasto, roasted nuts, seasonal fresh & dried fruits, crisp breads/crackers/fresh bread, fruit paste, dips & condiments!! FREE delivery within 5km of Newcastle CBD. This platter includes a selection of house pickles & ferments, antipasto, roasted nuts, seasonal fresh & dried fruits, fruit paste, dips & condiments, crisp breads/crackers/fresh bread!! 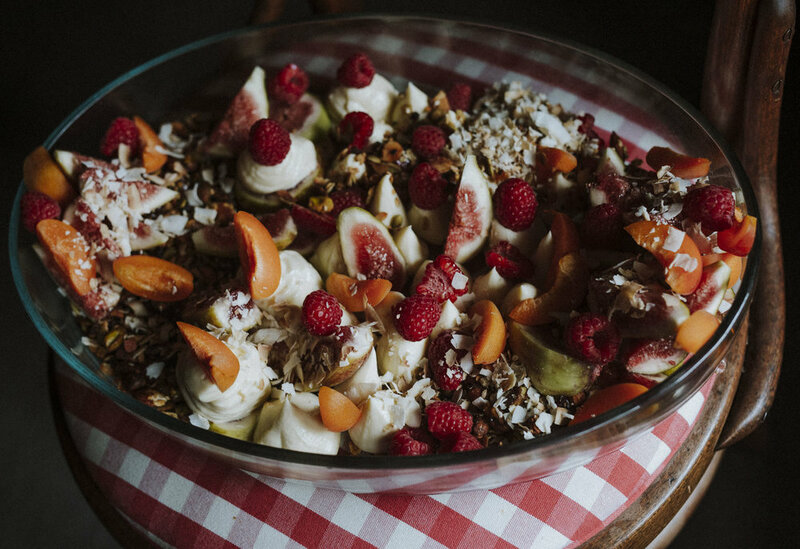 This platter includes a selection of seasonal fresh & dried fruits, roasted nuts, yoghurt, dips & condiments!! This platter includes a selection of baked goods (e.g. danish's, croissants, muffins, banana bread, toasted muesli cups, etc), seasonal fresh & dried fruits, yoghurt, granola, roasted nuts & cold pressed juice!! This platter includes a selection of hand made pintxos!! Images may not represent the corresponding package; they are examples of my previous work. All prices include GST.